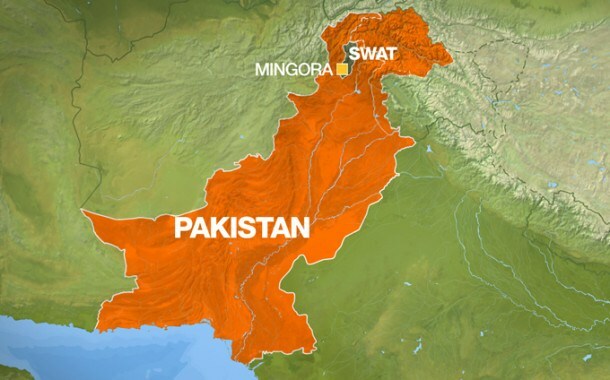 In Pakistan contemporary domestic and international media keeps circulating the news that the militants have shifted their bases from Khyber Pakhatoon Khan to Punjab specially southern Punjab after the launch of the operation to free Swat from the grip of the terrorists. Today, militancy has become an extremely complex observable fact. Since 2001, when Pakistan joined the war on terror, there has been a significant deterioration in the security situation in Pakistan, particularly the July 2007 Lal Masjid (Mosque) incident intensified militant activities in Pakistan. It was reported that large number of people were killed in suicide bombings; though most attacks have targeted the army and police but the other fact is also that rallies, mosques and other locations have also been targeted. 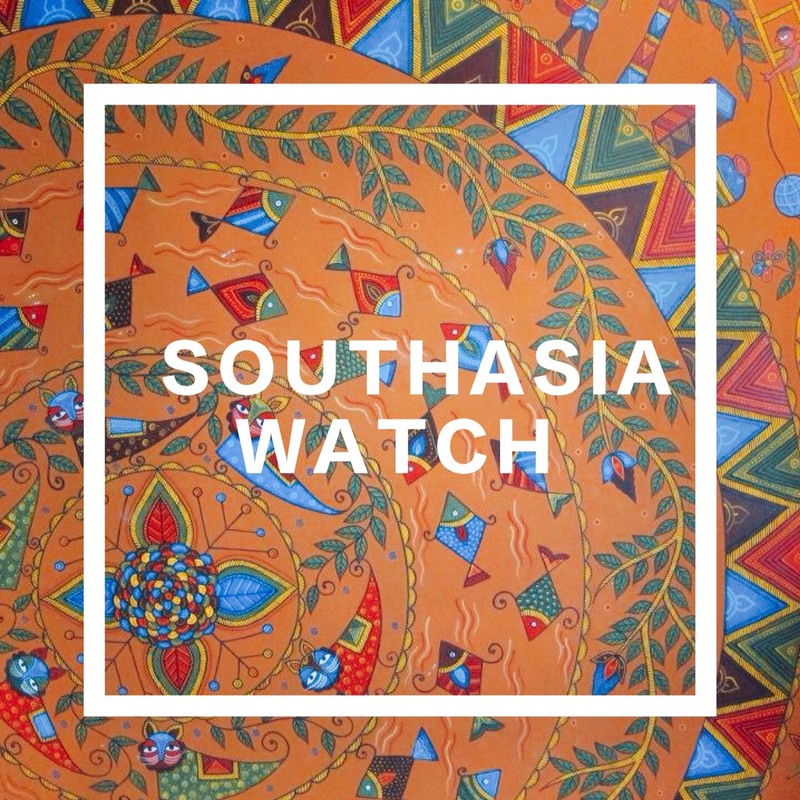 Before going to discuss the militancy in the southern Punjab, it is important to understand the roots of militancy that can be traced back to many socio-political factors in Pakistan. Factors like social deprivation, drug-smuggling, Afghan refugees, religious exploitation through madrasas and training centers, poverty, unemployment; followed by some external factors such as the interplay of power politics at the international level, all have had their share in spreading militancy not only in Pakistan but all over the world. So, before militancy in south Punjab is discussed , it is equally important to understand the concept of militancy in historical perspective as well as in its current form. The word militant comes from the 15th Century Latin term “militare” meaning “to serve as a solider”. The related modern concept of the militia as a defensive organization grew out of the Anglo-Saxon “Fyrd”. Typically, a militant engages in violence as part of a claimed struggle against oppression. The incident of 9/11 has changed the nature of world politics which also led to the countries in changing their foreign policies; the 9/11 attack in United States followed with the war on terror with the attack on Afghanistan, had a harsh impact on Pakistan. The then Pakistan’s President Musharraf’s decision to join the war on terror had deep implications on the overall society of Pakistan including the security situation in the country. 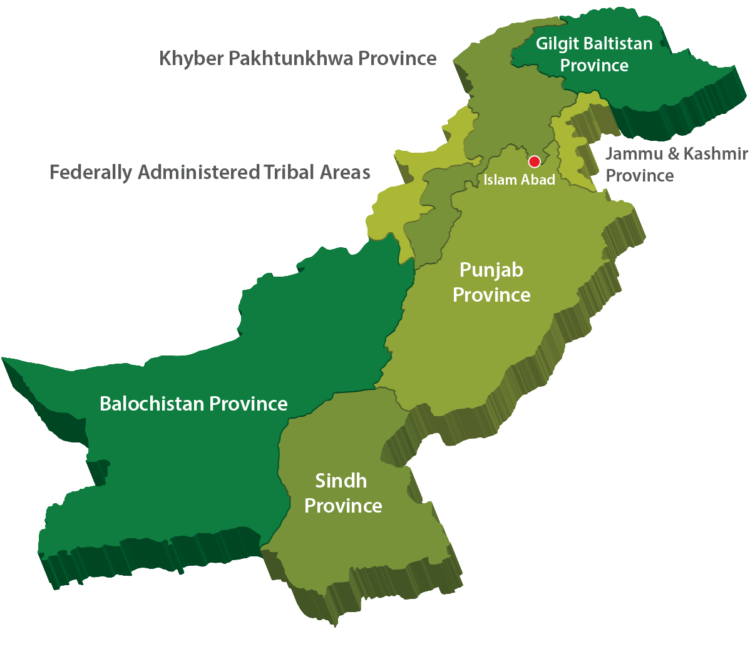 The tribal areas of Pakistan bordering Afghanistan were first to witness the rise in militant activities. However, the wave of extremism and terrorism did not remain restricted to these areas alone but with the passage of time it spread all part of the Pakistan; acts of extreme violence soon began to spread in the North-West Frontier Province (NWFP), as well as some part of Punjab. Today, many major cities of Pakistan are experiencing terrorist attacks, suicide bombings, target killings, bomb blasts etc. However a close look at the phenomenon of militancy in Pakistan can be traced back into four different era i.e. Until the late 1970s and early 1980s, militancy was an isolated phenomenon and was usually associated with periodic sectarian violence. The Islamization process started by Gen Zia-ul-Haq in Pakistan and active support for Afghan war changed the political playing field, and militant movements emerged in Pakistan. 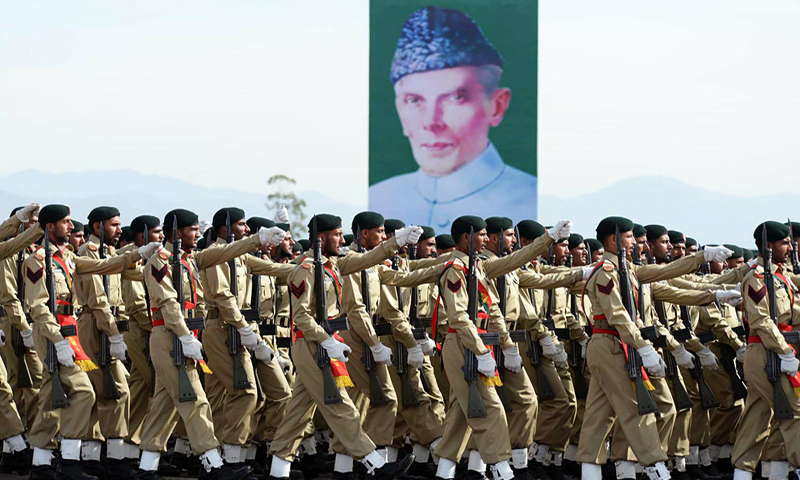 The decade long conflict in Afghanistan gave the output as Islamic extremists in Pakistan. 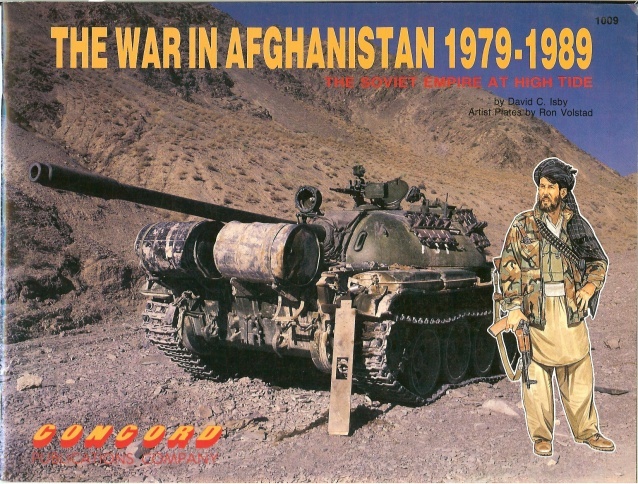 During Afghan war it was declared as a global jihad against USSR. This war was fought not only to get the support of Muslims countries but also from the United States of America and from no of western countries. Some 35,000 young Muslims from around the world joined the Afghan war . The Afghan resistance was projected as part of global jihad against communism; the Afghan war produced a new radical Islamic movement and besides the warriors from Islamic countries, thousands of people more joined madrasas which was set up with funding from USA and Saudi Arabia and some other Muslim countries . During the Afghan war, many madrasas were operating in Pakistan, giving religious education to Muslim students. But it is also a fact that at the same time, some madrasas were used to produce jihad literature, mobilize public opinions, recruit and train jihadi forces against Soviets . The role of Pakistan as a frontline state in the war against the Soviet Union led to major fallout on Pakistani state and society, after the war, more than 2.8 million Afghan refugees remained inside Pakistan and these refugees further burdened the economy of the country which in a way affected Pakistan’s economy in a negative way. Most of the Afghan refugees were allowed to stay without any kind of documentation, some of them established their businesses in the border area and got involved with cross border arms smuggling and drug trafficking. Drug trafficking which various sources believe was encouraged initially by the CIA and other foreign stakeholders as a means of financing the Afghan resistance movement, went on to become the most important source of income for the militant groups. The availability of weapons provided an opportunity for the religious groups to make themselves weaponries to their groups. This also led in encouraging them to strengthen their military potential so as to be able to play a more prominent role in the affairs of state. As soon as jihad in Afghanistan ended, these jihadi parties were increased in number and they became very active in promoting local and regional movements. 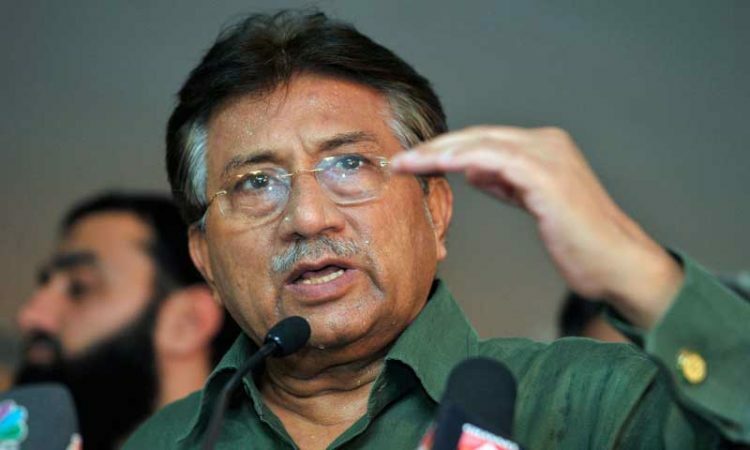 On the domestic front, President Musharraf started the hard line steps against some religious organizations and he banned eight militant groups that included: Jaish-i-Mohammad, Sipha-i-Sahaba, Lashker-i-Jhangvi, Lashkre-e-Taiba, Tehrik-i-Nifaz-i-Shariat Mohammadi, Tehrik-i-Fiqa Jafriya, Tehrik-i-Taliban Pakistan (TTP), Sipha Mohammad, and Harkat-ul-Mujahedin. News was circulated in the media that the province of Punjab has also seen some activities by some militant groups, these news reports indicated that The Lashkre-e-Taayba and the Jaish-e-Mohammad (JeM) drew a majority of their students from southern Punjab, including Multan, Bahawalpur, and Dera Ghazi Khan. The Lahore attack on the Sri Lankan cricket team on March 3, 2009, in which six police guards were killed and seven Sri Lankan players injured, further heightened concerns over the rise of militancy in Punjab. 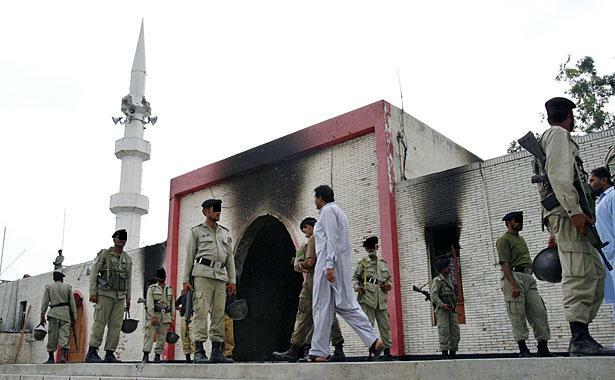 In early July 2007, security forces has started the Lal Masjid operation in Islamabad, where a radical group and students wanted to advocate the imposition of Sharia law on the Pakistan society. The storming of Lal Masjid sparked many suicide bombings and reprisal killings, which further fuelled the fear of destabilization within the capital. After the Lal Masjid operation, suicide terrorism in 2007 emerged as the popular trend among the militants; the numbers of terrorist incidents were increased rapidly after this incident and this created an alarming situation regarding the security of Pakistan. 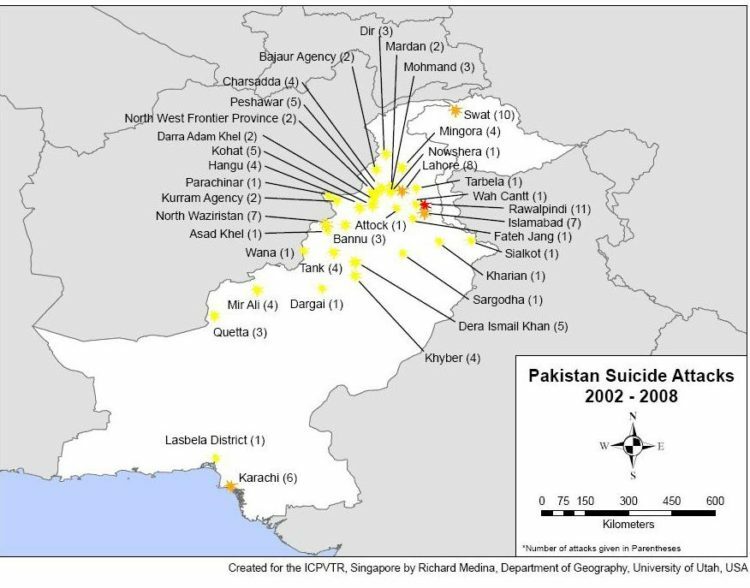 Fifty-six suicide attacks took place in Pakistan in 2007 and this attack number was only 22 total suicide attacks took place between March 2002 to 2006. In July 2008, a year after the commando raid on Pakistan’s Lal Masjid, it was reported in the news that forty-four of these acts of terrorism had occurred after the military raid on Red Mosque and had claimed the lives of up to 2,729 people (484 security personnel) between July-December 2007. The figure also includes Pakistan’s first ever female suicide bomber who blew herself on 4th December of 2007, in Peshawar and immediately after the operation against Red Mosque, there were 15 suicide strikes between July 14th and 31st and an average of one a day, a terrible aftermath by any calculation. In addition to this, there have been numerous clashes, including rocket and gun attacks, between militants and security forces; of the fifty six suicide strikes in 2007, twenty-three were in the Federally Administered Tribal Areas (FATA), twenty-one in the Khayber Pakhtoon Khan, nine in Punjab, two in Baluchistan and one in Sindh province. Of the twenty-three in FATA, only two were in North Waziristan and one in Bajaur Agency. The remaining twenty occurred in Baitullah Mehsud-controlled areas of South Waziristan. Two military cantonments suffered repeated attacks, five in Rawalpindi and 3 in Kohat; the suicide blast in the army mess of Karar Company of Special Services Group (SSG) at the cantonment area of Tarbela Ghazi (near Islamabad) was also linked to the Red Mosque, Karar had also participated in the Lal Masjid operation. According to Ayesha Siddiqa, the Lal Masjid incident carried “symbolic weight” for Islamic radicals and militants across Pakistan and in the southern Punjab, the reason for that is the cleric of Lal masjid belongs to the area of southern Punjab so people of southern Punjab have some sentimental attachment with Ghazi Rasheed. It was therefore difficult to analytically isolate violent incidences related to political/social agitation from terrorist acts linked to Lal Masjid. Seen from a bird’s eye view, the Lal Masjid incident could be said to be the starter of a vicious cycle of militancy in Pakistan – i.e., all acts of terrorism to possess Pakistan after the events July 2007 are latently linked to it. The Red Mosque raid helped to unleash the copious amount pent-up anger and bellicosity already felt by extremist organizations and their sympathizers towards the Pakistani government and army. According to a 2009 survey conducted by World Public Opinion about the current religious militants Taliban activities and people response, 67 per cent of the people consider Taliban activities as a critical threat for Pakistan which has gone up, whereas, this ratio was only 38 per cent in 2007; this indicates that militant activities are increasing and becoming a critical threat for peace and security for Pakistan. ：Ahmad Rashid, “The Taliban Exporting Extremism”, Foreign Affairs, Nov-Dec 1999. ：Zahid Hussian, Frontline Pakistan: The Struggle with Militant Islam. Lahore: Vanguard Books, 2007, p. 80. ：Jamal Malik, Colonisation of Islam: Dissolution of Traditional Institution in Pakistan, Lahore, 1996, pp. 208-209. ：ICG Report No,36, Pakistan: Madrassas,Extremism and the Military, 29 July 2002. ：Hassan Abbas, Pakistan’s Drift into Extremism, op.cit, p.222. ：Address to the 58th United Nations General Assembly, 2004. wwww.un.org.